Retailers and banks are rolling out end-to-end segmentation for isolating POS, Banking Functions, and ATMs from other applications like Guest Wireless, Surveillance video etc. These segments could have different topologies like full-mesh or hub-and-spoke and automatically be secured by a cloud-security provider like Zscaler. 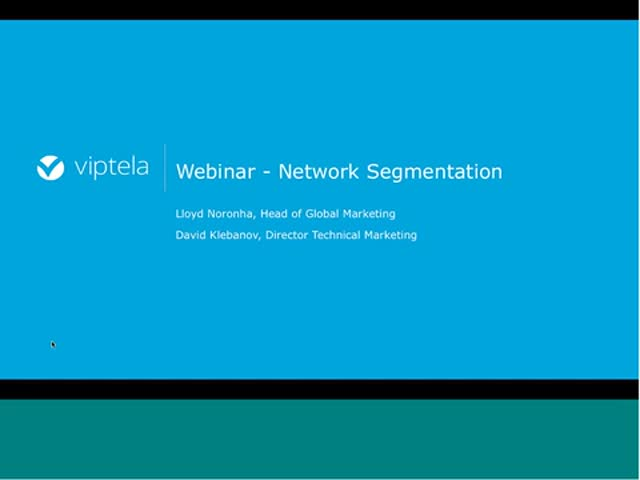 The webinar covers why segmentation is hard to deploy today, the major vulnerabilities that arise from lack of segmentation, and how to deploy segmentation using the new overlay SD-WAN architecture.